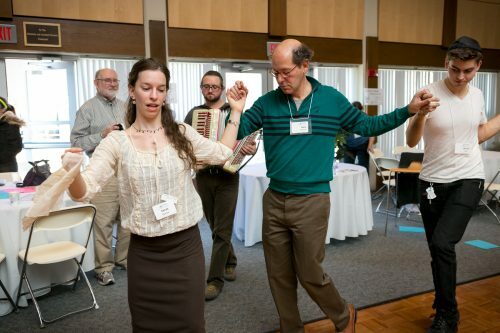 Now in its seventh year, LimmudBoston—an annual day of Jewish study—will be held on Dec. 4 in Newton. 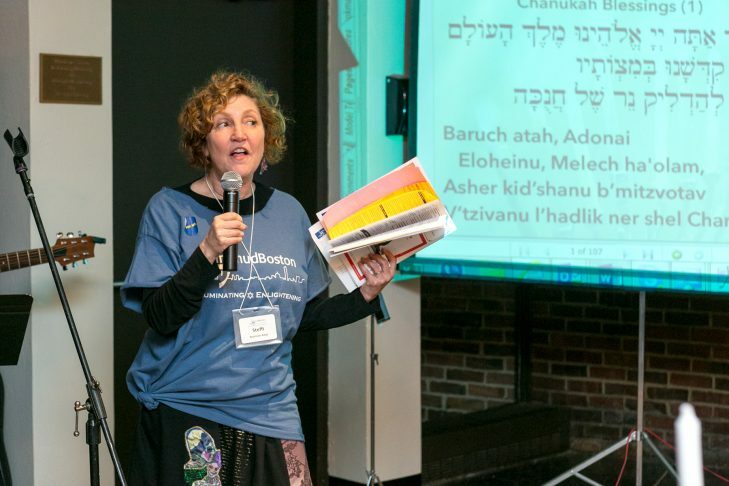 Founder and president Steffi Aronson Karp talked to JewishBoston about this year’s course offerings and the history of the event. 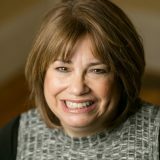 There is an unattributed quote that encapsulates Steffi Aronson Karp’s work as the founder and president of LimmudBoston: “One is not a star by how brightly one shines, but how brightly one makes others shine.” The line, part of Karp’s email signature, epitomizes the egalitarianism and openness of the Limmud concept. 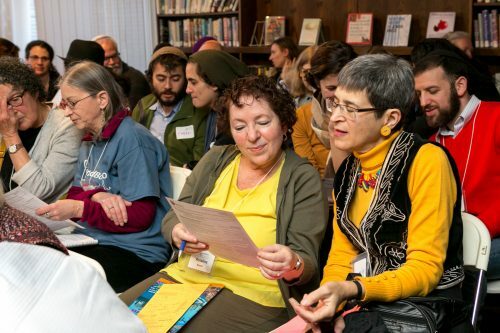 “Limmud” is the Hebrew verb “to study,” and like similar gatherings in cities around the country, including New York, Atlanta, Philadelphia, New Orleans and more, LimmudBoston is an intensive day of Jewish learning. This year it takes place on Sunday, Dec. 4, from 9 a.m. to 5:30 p.m. at Temple Reyim in Newton. Karp’s first experience with Limmud was in Atlanta in 2008, where she had a friend who was one of the initial planners. What Karp observed by way of programming and community deeply impressed her. As soon as she returned to Boston she informally polled members of Boston’s Jewish community about their interest in a similar venture. “Everyone I mentioned [LimmudAtlanta] to was very interested in it for Boston,” Karp recalled. “We have such a great community, and a lot of credit goes to the Synagogue Council’s unity mission, which has made the New England community interested in sharing across denominations and interests.” Karp also reached out to the Me’ah program, an innovative adult Jewish education partnership between Hebrew College and Combined Jewish Philanthropies. “The Me’ah program is built on the [Synagogue Council’s] openness, so they were a natural partner for us,” she said. LimmudBoston launched just a year later in 2009, and only five years after the first of the North American Limmuds was established in New York City. But Limmud’s history extends further back and across an ocean to northern England, where the original gathering was held in 1980. Three Jewish educators from England placed advertisements in local papers announcing a day of Jewish learning on Christmas, not expecting much of a crowd. Much to their surprise, 80 people answered their call. This year Limmud in England is expected to host over 3,000 participants during Christmas week. Among the newer offerings that Karp is excited about are the “Chai Alive!” videos modeled on StoryCorps. Throughout the conference people will be asked to share their Jewish memories and stories. Last year 22 videos were made and posted on LimmudBoston’s website. Today there are 83 Limmuds all over the world built on the kind of enthusiasm Karp exudes. And year after year Karp exhorts students and presenters alike to participate. “If it’s a new initiative, an old initiative or just something you want to share, come to LimmudBoston to do it!” she said. For more information and to register, visit LimmudBoston.org.